Panasonic has launched a new budget smartphone in its ‘P Series’, dubbed as the P91. The 4G VoLTE enabled Panasonic P91 smartphone is priced in India at Rs. 6,490 and will be available from all authorized Panasonic outlets across the country. Panasonic has launched several other phones in its P series within the last three months. The last launch was the Panasonic P99 which is priced slightly higher than P91 and packs almost similar specs. If we talk about the P91, it has a 5 inch HD display, a quad-core MediaTek MT6737 processor, runs on Android 7.0 Nougat, and an 8MP rear camera with an LED Flash. Panasonic P91 has a glossy textured finish on the back. In terms of display, it features a 5-inch HD IPS LCD display with 1280 x 720 pixels screen resolution. The dual SIM phone runs on Android 7.0 Nougat. In the hardware department, it features a quad-core MediaTek MT6737M 64-bit processor clocked at 1.1GHz coupled with Mali-T720 GPU. 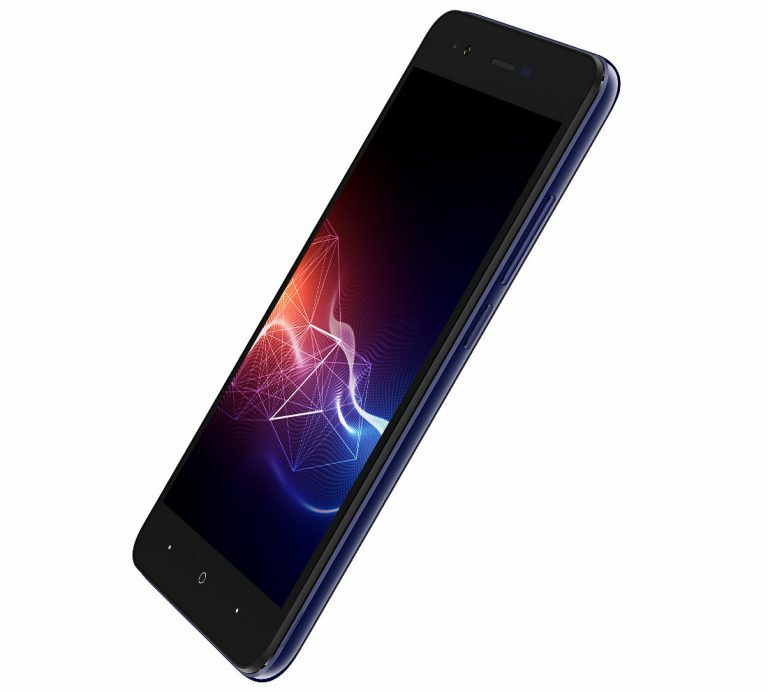 Memory wise, the device packs 1GB RAM and 16GB internal storage which is further expandable up to 128GB via a microSD card. The device comes with a dedicated microSD card slot. Coming to the camera department, the device sports an 8MP primary camera with an LED flash. There is a 5MP front-facing camera for selfies and video calling. Dimension wise, the phone measures 144.7 x 72.4 x 10.1 mm and weighs 161 grams. Connectivity options on the phone include 4G VoLTE, WiFi 802.11 b/g/n, Bluetooth 4.0, GPS, and USB OTG. The device is powered by a 2500mAh battery. The Panasonic P91 is priced at Rs. 6,490 in India. It will be available via authorized Panasonic outlets across the country in Blue, Gold and Sand Black color options.